Marvel’s Defenders official trailer was release today. The trailer starts with Matt Murdock interrupting Misty Knight’s integration of Jessica Jones, from there we get some good action sequences throughout the trailer, antagonist’s Alexandra (Sigourney Weaver) and Elodie Yung (Elektra Natchios) are also feature in this trailer. 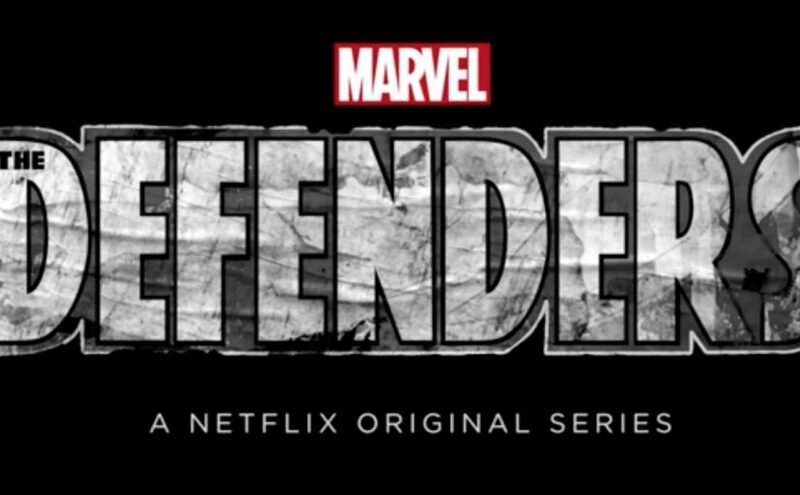 So far, The Defenders looks interesting, this is sure to causes some buzz until its August release.